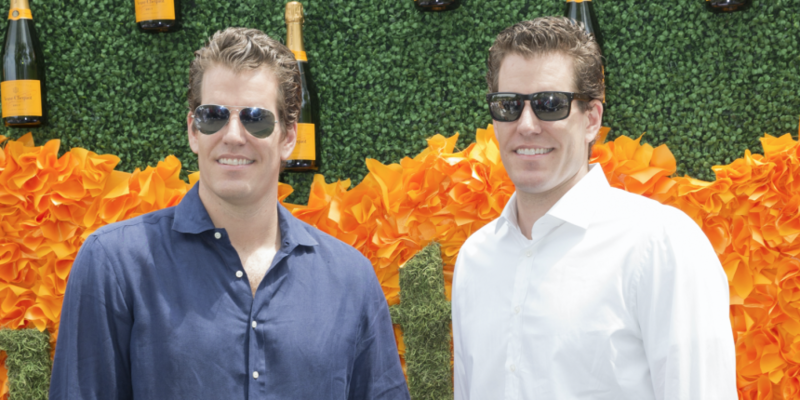 Investors Tyler and Cameron Winklevoss are another step closer to offering the first Securities and Exchange Commission (SEC) regulated bitcoin investment product following a request for comment published Friday. Last month, BATS proposed a rule change that would result in the listing and trading of the Winklevoss Bitcoin Shares issued by the Winklevoss Bitcoin Trust. Now, in response to that request, SEC assistant secretary Jill Peterson has opened the proposal for comment from the public. According to the SEC, it will approve or disapprove the request within 45 day of its posting on Friday, unless a longer period of up to 90 days is deemed necessary. The Winklevoss Bitcoin Trust was founded three years ago by Tyler and Cameron Winklevoss to give accredited investors access to bitcoin, and this is the most recent development from the firm that indicates progress in its effort to gain SEC approval. After two years of working to get listed under the “COIN” symbol on Nasdaq, the investors submitted paperwork last month to officially change their listing exchange to BATS. No material changes are expected to be made to the rule as a result of the request last week. Rather, BATS is required to submit the form given the specific nature of the offering as an instrument for commodities.